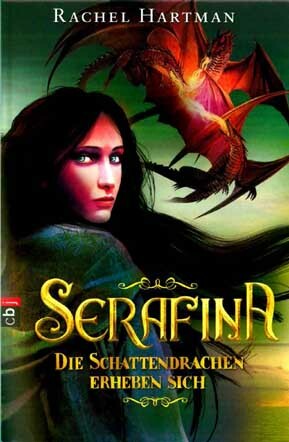 Seraphina has done well in Germany, so it’s no surprise that my German publishers are quick off the mark with their Shadow Scale cover. Ooh! That kind of gives me shivers, right there.